EPPS SOUTHALL TROUSERS FROM THE BANANA MOON LINE. 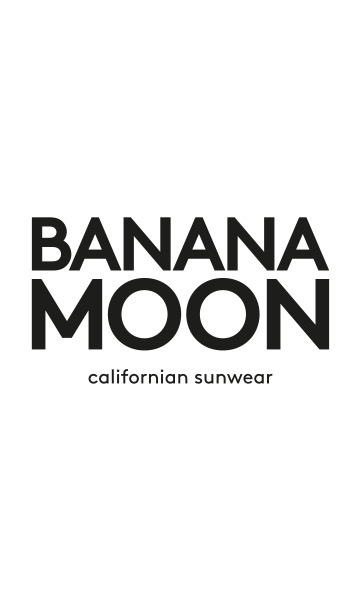 These trousers are one of our favourite pieces from BANANA MOON! TheEPPS SOUTHALL are fluid trousersmade in viscose, a combination designed to maximise your comfort!They have astraight cutwithfluidity, fullness and lightnessmaking them perfect for autumn.They featuregeometric patterns and warm and cold colourssuch as red, green and blue beautifully intertwined and articulated to create an irresistible boho feel.The EPPS SOUTHALL trousers have a fine drawstringwith a black satin effect plusan elasticated waistto ensure they fit perfectly.Thesides are designedwith fine piping that contrasts with the semi-plain black fabric of the trousers and provides structure.They lookreally good with pale and pastel colours. Our EPPS SOUTHALL trousers can be worn with a JADYE GEORGETOWN jumper and CHERILL SNEAKERS, and complete your outfit with a GLENDORA FELT hatfor an outfit that's chic but casual too. Our model is 1.75m tall and is wearing a size 38.